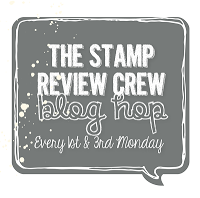 Hello and Welcome to Day 6 of the ADT Display Stampers blog hop; 10 Days worth of sneak peeks! 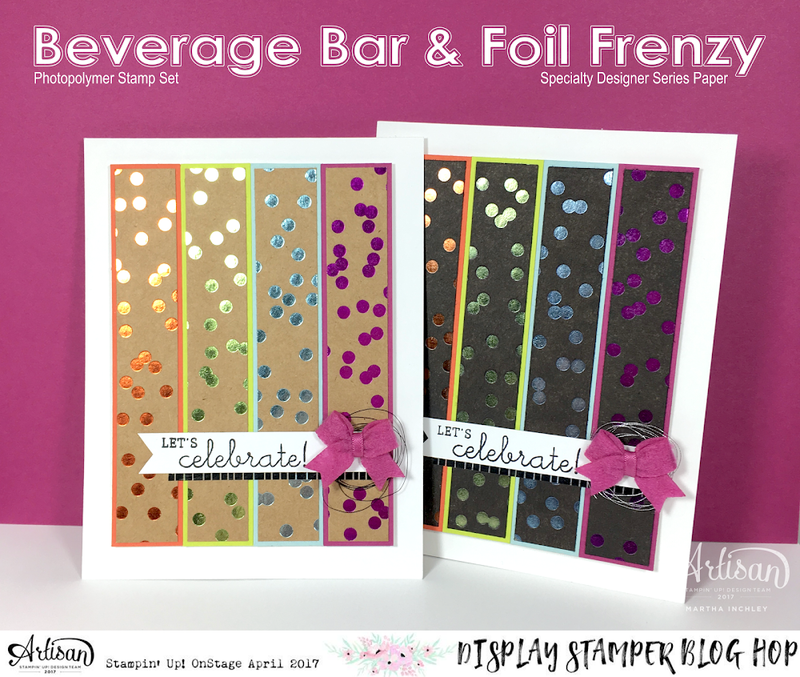 My cards today, once again, features the NEW stamp set: Beverage Bar, the NEW Specialty DSP: Foil Frenzy, and the NEW In Colour Embellishment: Bitty Bows! They also featuring the new In Colour: Lemon Lime Twist (which I've shared already...) AND Berry Burst! As you can see, my cards today are ALMOST identical, and I did that on purpose. I wanted to showcase how you can play with the NEW Foil Frenzy S-DSP and completely change the look of your project. 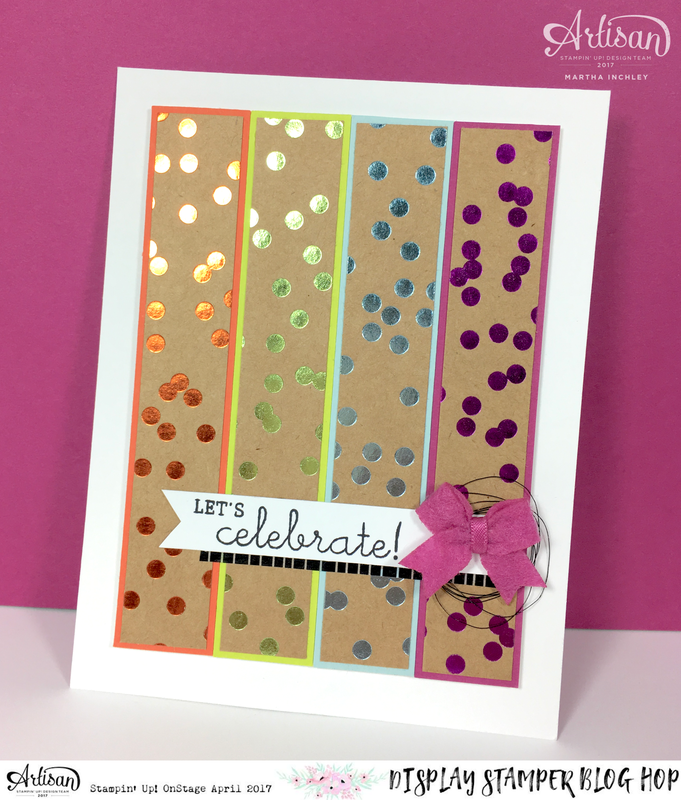 As the name suggest: the Foil Frenzy S-DSP is foil on top of cardstock. Foil is non absorbent, which means the foil on this S-DSP is actually acting like an resist and our inks can't absorb into it. Well... this gave me an idea. "Why can't I dye the Kraft cardstock?". Well... YOU CAN! 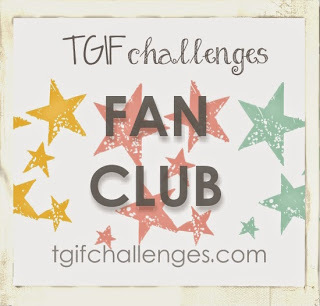 How fun is that!?! 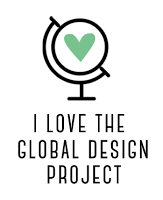 And the best part: It is SO EASY to do. All you need is an ink pad of choice, a sponge dauber and a piece of paper towel or kleenex. Simply dab your sponge dauber onto your ink pad and then rub it over the cardstock. Continue to do this until you get your desired intensity. Once you're done inking, take your piece of paper towel or kleenex and rub it over your entire piece of cardstock to wipe up any ink residue that might be left of the foil parts and... Voila! Yep! Easy Peasy! 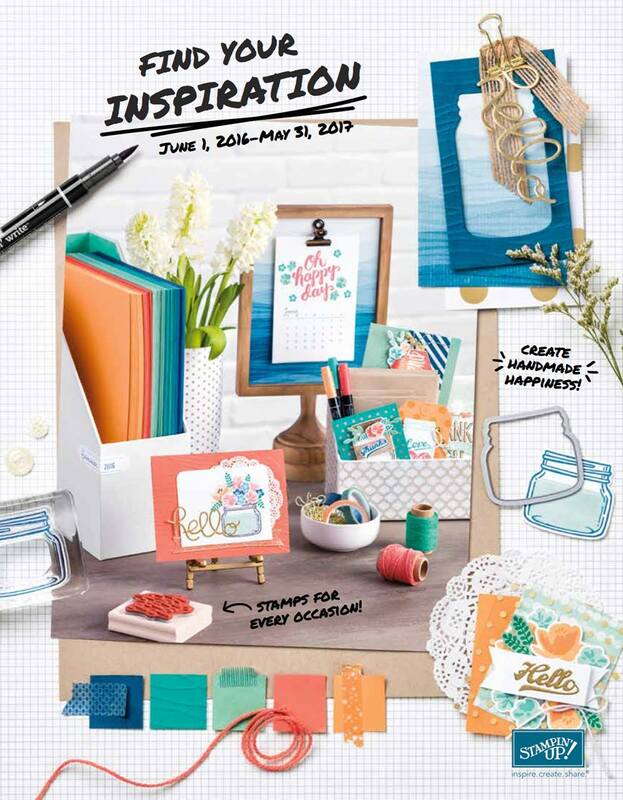 My Colour Combo for today's cards are: Whisper White (cardstock), Archival Basic Black (ink, NEW Washi Tape & thread), Tangerine Tango (cardstock), Lemon Lime Twist (cardstock), Soft Sky (cardstock), Berry Burst (cardstock and embellishment). 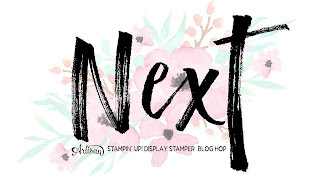 Once again, thank you for hopping in, next up is the always Talented Paula Dobson! Happy Creating and we'll see you again tomorrow, for day 7! I adore the pop of colour beneath each foil piece and that you coloured the card black on the second card. 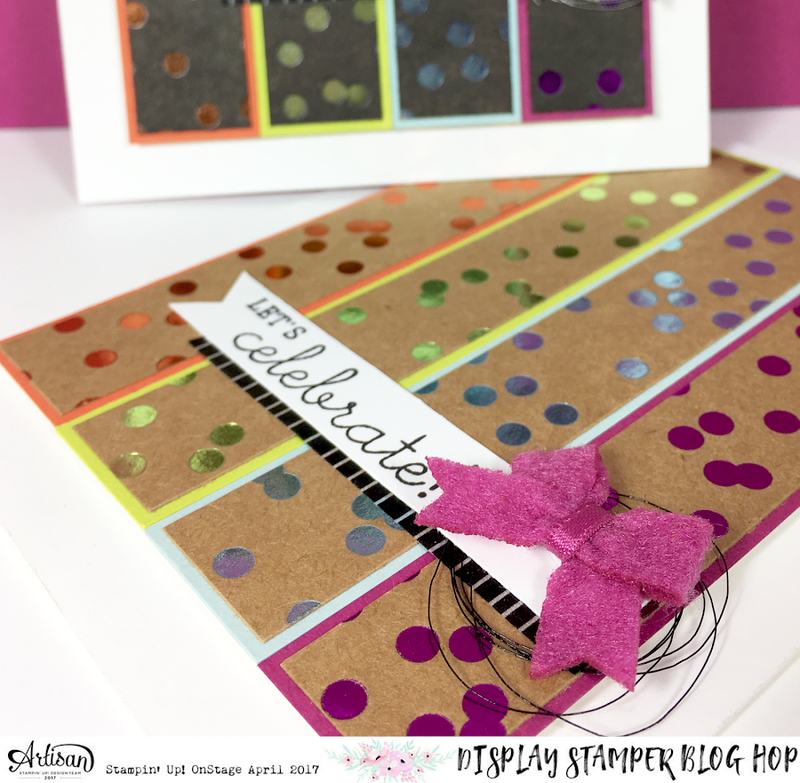 It looks like a disco on a card (that's a good thing, lol)!! Oh lordy! 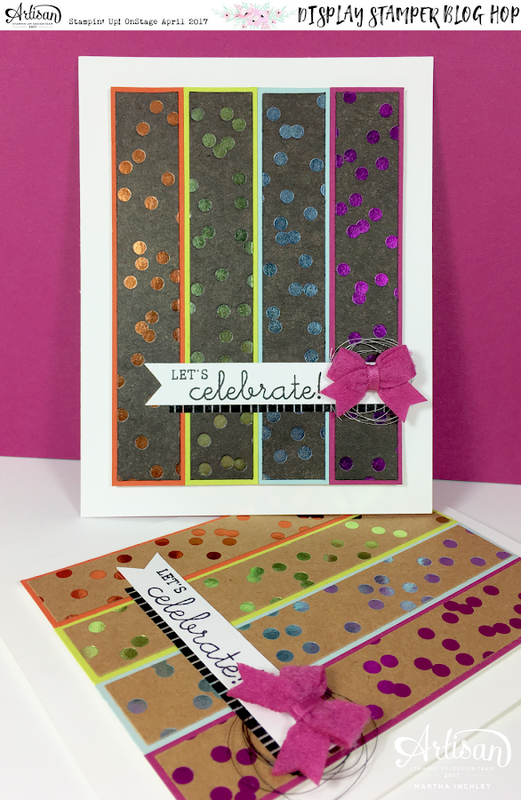 This pop of colour and foil just makes me swoon - all the elements of a party on one card! Fantastic!